For this article, let's have a look at Rikusentai (Special Naval Landing Force) companies and their equipment. The battalion-sized forces of the SNLF were strong in infantry and used light, portable weapons. These were largely the same as the Army's infantry, with some special naval equipment adapted for land operations. (Total of 8x heavy machine-guns, usually attached out as two per Rifle platoon). 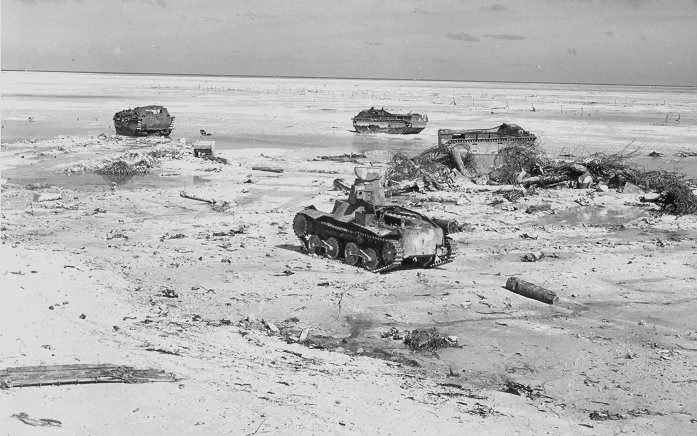 The Heavy Weapons Company also used the Type 97 81mm mortar and Type 94 37mm anti-tank gun, especially at Tarawa. 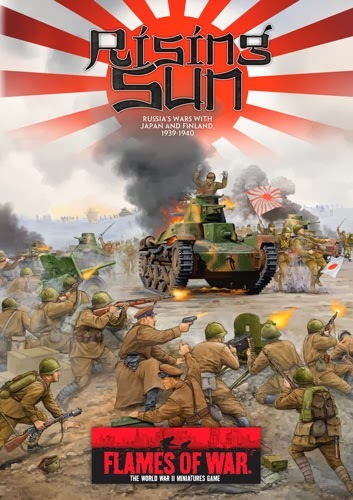 Fielding an SNLF Rifle Company in FOW is relatively straight forward using the Hohei Chutai organisation found on pages 20-23 of Rising Sun. On the whole, both Fearless Veteran and Fearless Trained rating work depending on the Rikusentai you intend to model. You'll need to do a little research on your battalion to chose the appropriate rating. I'm looking at using the Veteran rating, for little more than simply to cut down on painting time! The HQ is pretty straight forward. The SNLF used banners and flags just like the army, so the option to take a regimental standard is quite appropriate. 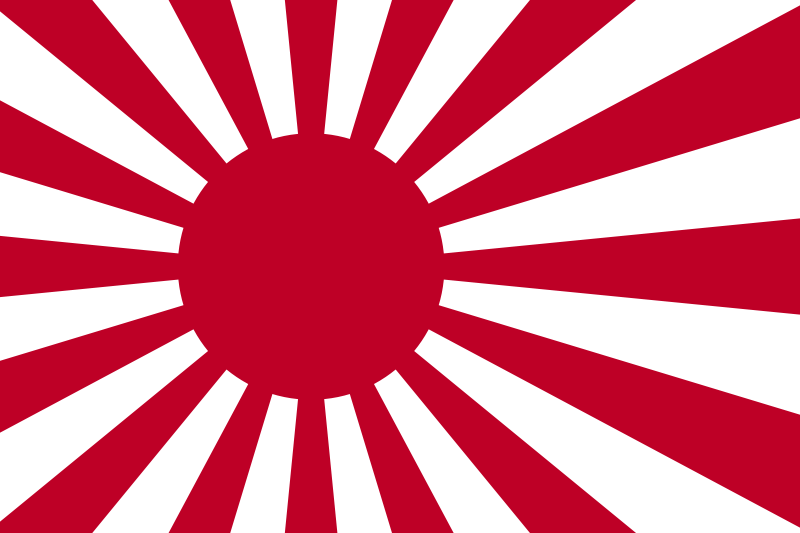 However, remember that the SNLF Rising Sun insignia is offset in the style of the Navy (the army's is centered). 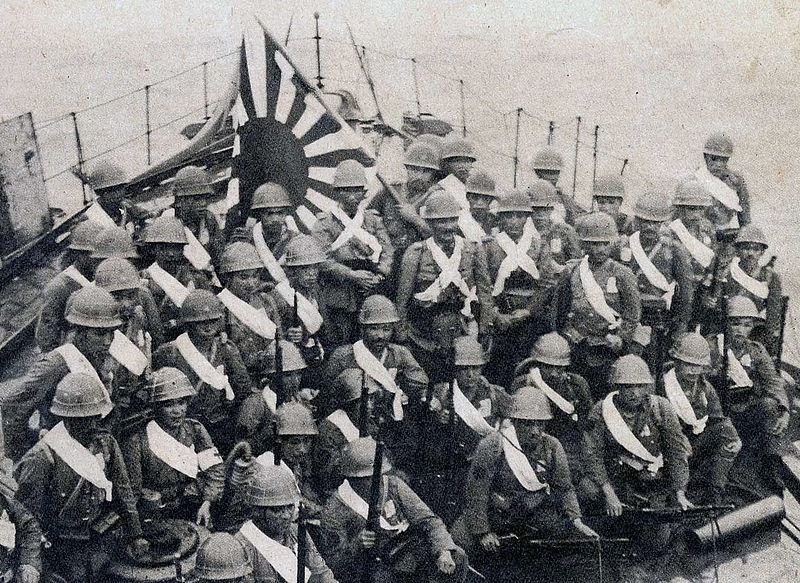 The Hohei Platoons are identically organised as the one found on page 21. The typical company had 4 rifle platoons and there is an option for a fourth rifle platoon in divisional support. The option for banners is also appropriate for SNLF troops. The Field Fortifications could be used to represent an SNLF digging in to protect it's conquered island. The only real support that your SNLF could count on is their own tanks. The SNLF used Type 89 and Type 95 tanks, so any of those platoons and ratings are appropriate. However, they were a scare commodity and I'd not add more than 10 tanks at the maximum. Transport didn't exist for the SNLF, and the artillery available to them was found only in the Heavy Weapons Company (weapons platoons mentioned above). The Navy was well stocked with fighter support, so they would certianly have Air Support, and perhaps even go further than interception only, but I'll have to investigate that a bit further. That's it! Like I mentioned above, pretty straight forward conversion. An SNLF company would use all of the usual Japanese special rules. 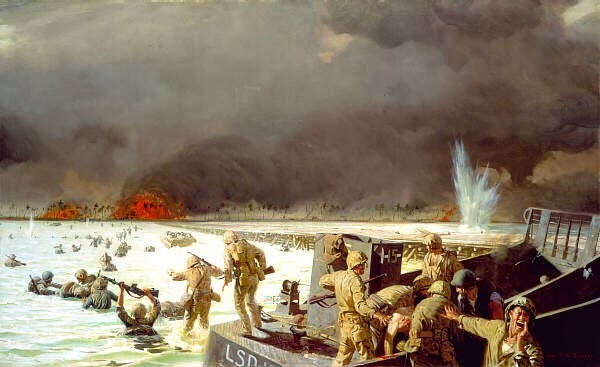 I'd add a bit about being rated as Allies with IJA platoons, if they had any at this point, but I suppose you could apply this to any of the infantry platoons in the support platoon section that you are not going to model as IJN. One last thing I would suggest is Mission Tactics for the Hohei Platoons for +10 points each, to reflect their mission-based cross-training. But this isn't necessary (or official) if you are planning on taking this to a tournament! Alright. Now, where'd I put that beach mat? Interesting stuff! I've been meaning to raise some SNLF units and this will definitely help! To my knowledge, nothing has been withdrawn. Perhaps out-of-stock temporarily. Evacuate? In Our Moment of Triumph? !